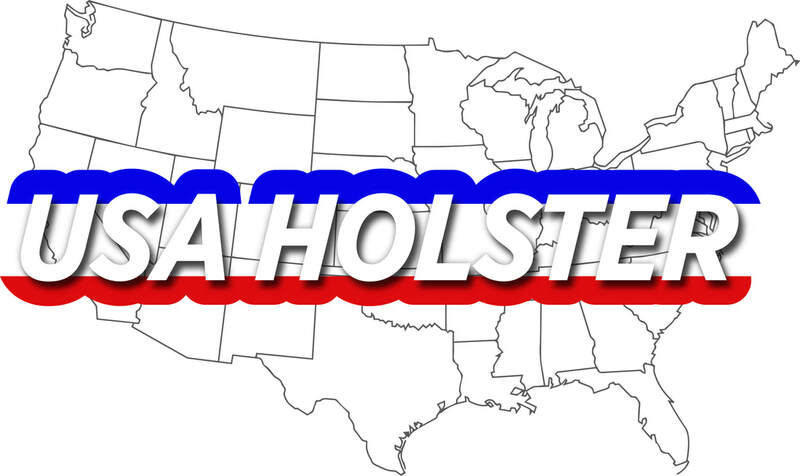 USA Holster is a family owned company founded in 2006. We are an Alabama based company of nylon and leather gun holsters and accessories. We are committed to providing the finest gun holsters from the highest quality material on the market, and offer them at affordable prices. Quality and customer satisfaction is our primary focus. Our enthusiastic and well-trained staff is available to assist you. We offer quality warranties on all our products and provide complete service after the sale. Our goal is simple: Quality above sales, with customer satisfaction guaranteed. We stand behind our products. May God Bless You and Your Family.